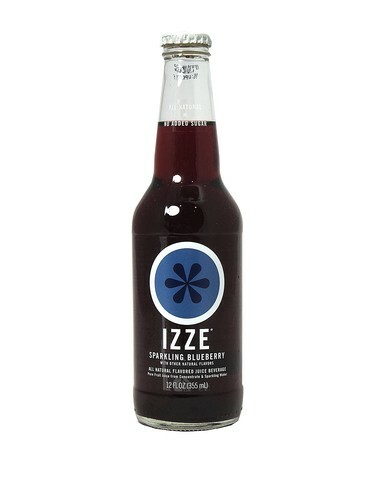 FRESH 12oz glass bottles of Izze Sparkling Blueberry Beverage. All Izze beverages are naturally sweet with no refined sugars, no caffeine, no preservatives. They are made of 70% pure fruit juice, a splash of sparkling water and fortified with vitamins. I love this juice, I could drink this everyday! It has a really great fruity flavor! I would definitely give it 2 thumbs up!